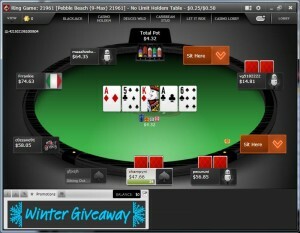 Intertops is one of the earliest online poker and casinos which is still around today. They continue to service players from USA, even though they don’t market hard in that regard. They offer a 200% up to $1,000 bonus for new players. Intertops offers a 200% up to $1,000 poker bonus and is currently ranked #3 out of 28 reviewed poker rooms with an overall score of 107.83. Visit www.Intertops.eu for more details and to download the official Intertops software. The 200% up to $1,000 bonus we break down on this page is for new players only who have never made a deposit. If you fall into this category, you could use our links to visit Intertops.eu to create a new account. This will help support Bonus Ace at no cost to you. Any deposit will be doubled, so $100 will net a $200 bonus, etc. A $500 or larger deposit will activate the maximum bonus of $1,000. NOTE: The 1000ITP bonus code expires 72 hours after your account is created. If you don’t make a deposit and apply the code within this timeframe, you won’t be able to claim the deposit bonus. Please note for new customers, the credit card limit is set to $250. Therefore, the maximum bonus you can receive is $500. That was a direct line from their support desk. If you want to deposit $500 for the full $1,000 bonus, you have to use Western Union from within the United States. In order to clear, it’s time to dive into the real money games. 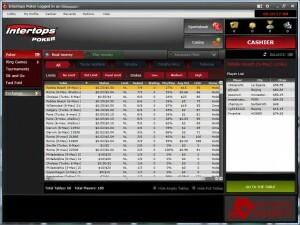 As you pay rake or tournament fees you will earn Frequent Player Points (FPPs). The bonus is paid out in $5 increments each time 83.335 FPPs are earned, which means $1 of the bonus costs 16.667 FPPs. If you’re looking to clear the full $1,000 bonus, this means you have to collect a total of 16,667 FPPs by paying $2,381 in rake. With a 90 day expiration, this sets the rake per day pace at $26.46 or 185.19 FPPs per day. This is definitely possible, even at the lower limits. FPPs currently can not be converted for cash or bonuses, so while there are perks for accumulating them, there isn’t a set value that can be assigned to them. That being said, there is a weekly FPP race where $4,000 is awarded, every single week. It’s simple, the player that earns the most FPPs during the week wins a bulk of the prize pool ($420) and prizes pay out down to 100th place ($3). If you stay at pace, which is 1,296.33 points per week, you will earn between $25 – $50 extra each week. This isn’t an exact calculation as it depends on the volume of the other players, but we use an average of $37.50 per week for the 13 weeks, which comes out to an additional $487.50. This sets the VIP Value at 20.47%. Remember, the value is only this high if you keep up with the pace. The value will be significantly lower if you earn less, and can be much higher if you earn more. 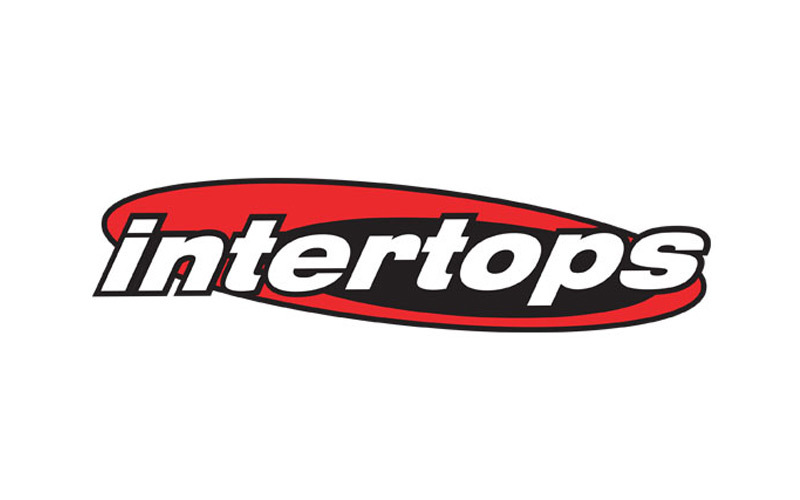 If you’re looking to play now, you can visit Intertops.eu now and start earning your $1,000 deposit bonus! Looking to get started? Signup at Intertops through Bonus Ace by using the link above. New players can receive the 200% up to $1,000 opening bonus offered, described in this review.